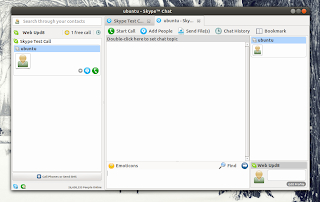 SkypeTab is not new, but it was recently rewritten, fixing most bugs from the previous SkypeTab, like the annoying laggy window movement bug. 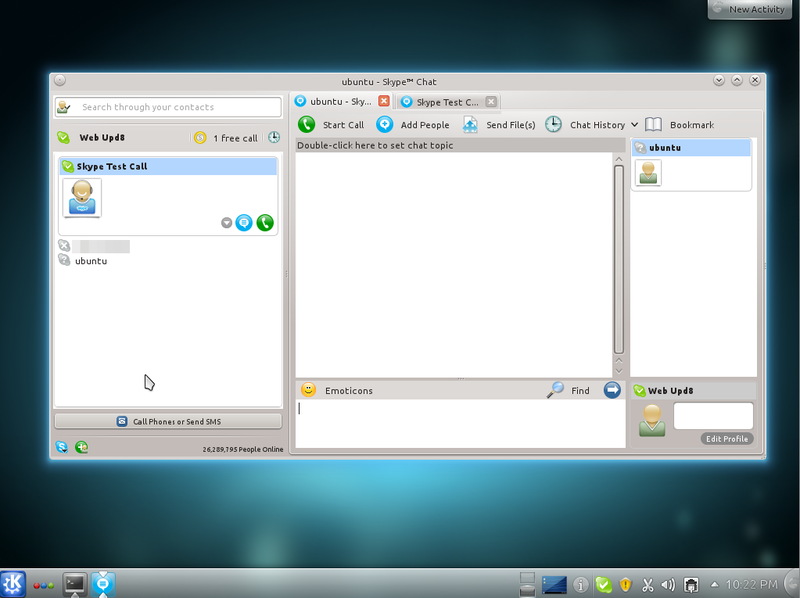 Also, SkypeTab used to only work with Compiz, Openbox and Xfwm but the new version should work with other window managers too, like Kwin, etc (I've actually tested it under Kubuntu 11.10 Oneiric Ocelot and it worked just fine). 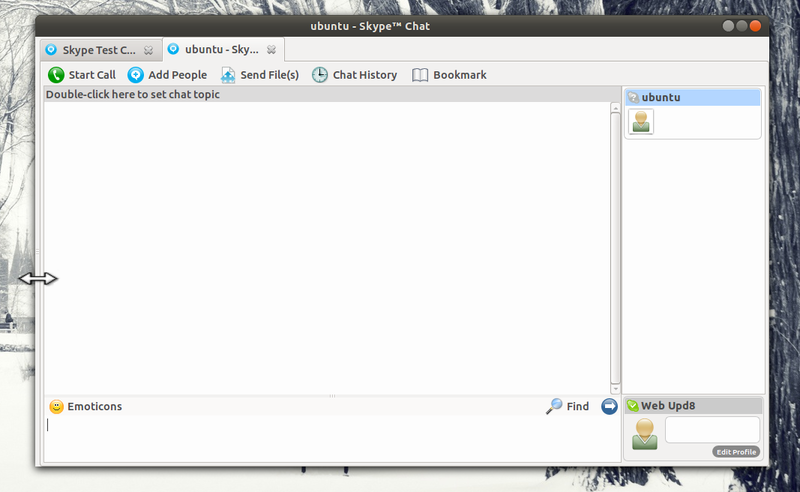 Arch Linux users: SkypeTab-NG is available in AUR. For other Linux distributions, get SkypeTab-NG from HERE. 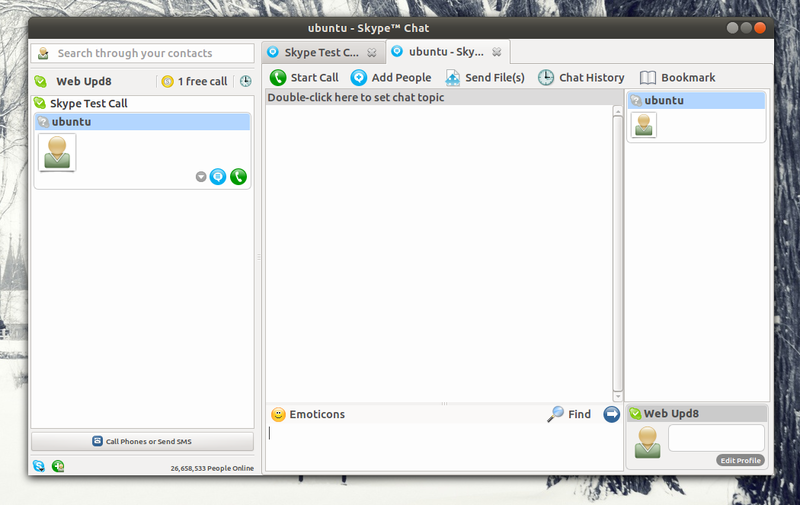 To use it, start SkypeTab from the menu instead of Skype! If you encounter bugs, report them to the Skype Tab GitHub page.